The SGI Business Association hosted the first annual SGI Art & Wine Splash October 8, 2016 on St. George Island. 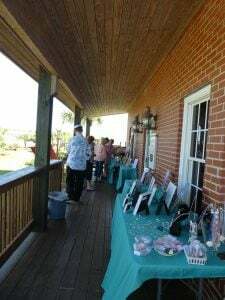 The event was organized to help promote business on St. George Island. There were 175 guests that participated in the wine tasting sites located at 7 different business locations and many more people walked among the area to view the art displays of over 40 artists set up from the west end of the island to the east end. 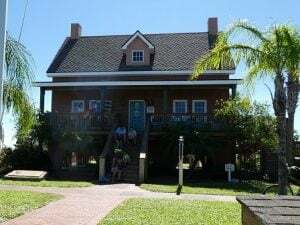 The St. George Lighthouse Museum and Gift Shop was host to artists: Debbie Hooper, Cassalona Wilkin, Caty Greene, James L. Hargrove, Judy Anthrop, Judy Ehrhardt and Pam Vest displaying handmade jewelry, photos of the area, hand painted folk art, and items created with sea shells. 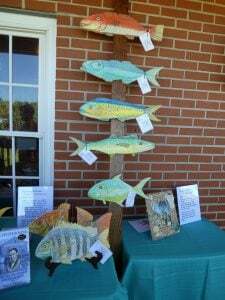 St. George Lighthouse Park was the setting for local students displaying their works of art and the weather was perfect as everyone enjoyed beautiful St. George Island for this great event. Thanks to all the artists, business owners, and supporters.